All the fighters slated to compete in Saturday’s “UFC Fight Night: MacDonald vs. Saffiedine” event tipped the scale today inside Halifax Metro Centre in Halifax, Nova Scotia, Canada. Stream Friday’s weight contest live right here on 5thRound.com starting at 3PM ET/Noon PT. 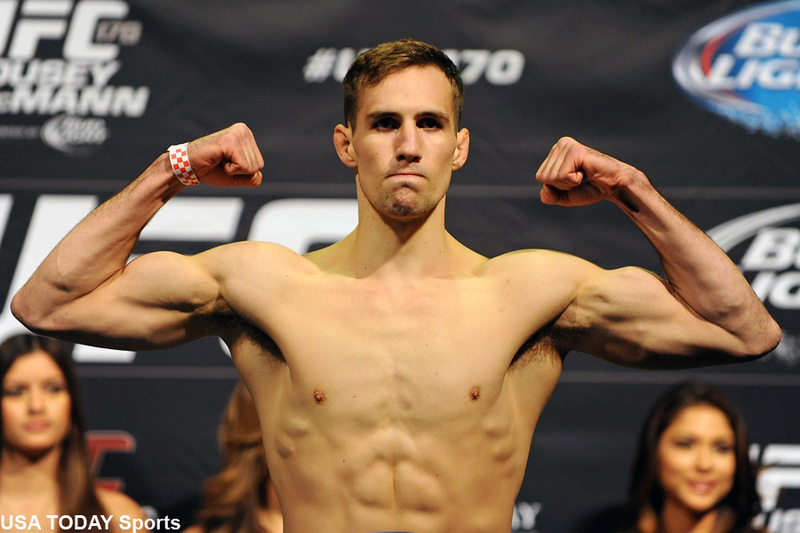 Rory MacDonald (pictured) looks to continue his ascent up the welterweight rankings with a win over Tarec Saffiedine in Saturday’s featured contest. Raphael Assuncao and Bryan Caraway serve as the card’s co-main event. Tomorrow’s Fox Sports 1 broadcast begins live at 10PM ET/7PM PT.